It's time for our Friendsgiving Twitter Quiz where you can win a prize for you and your bestie. There are 10 prizes hidden behind 10 cards! All you need to do is answer one of our quiz questions that we'll be popping out on Wednesday 25th November! Head over to Twitter from 11am PDT & 2pm EDT and get ready to answer to be in with the chance of winning some amazing gift cards for you and a friend. 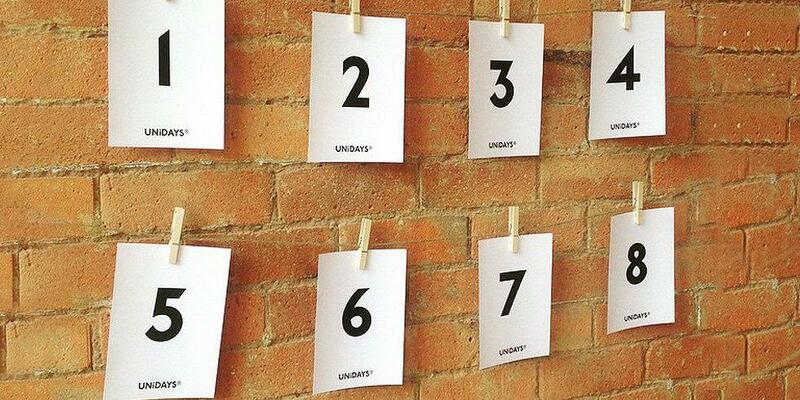 Don't forget to follow @UNiDAYS_US on Twitter and include #UNiDAYSQuiz in your tweets!